Looking to lose weight fast? It can be hard. Losing weight has to be a slow and steady process. 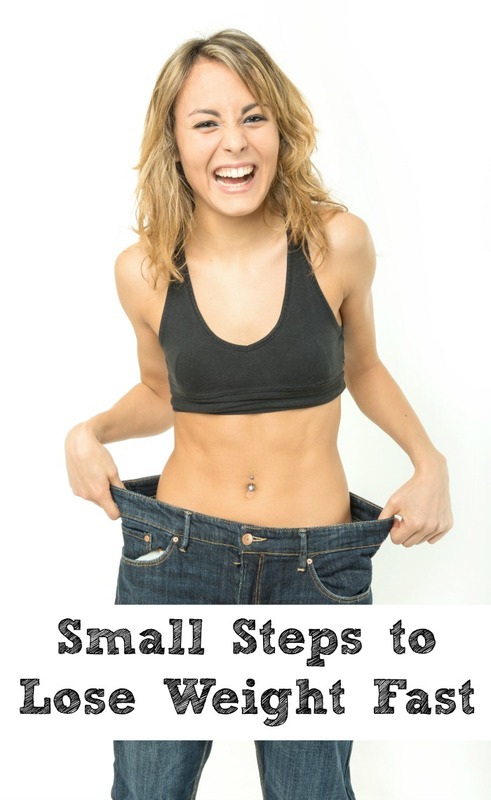 But that doesn’t mean there are not small steps to lose weight fast. The simple answer has always been eat less and move more. If you did those things then you would lose weight. While that is true in many ways, it is not the whole truth. When it comes to eating less, you have to make sure that you are getting everything you need in those fewer calories. That is one of the tricky points. Watch what you eat and drink– Everyone knows that as we try to lose wight, it is important to watch what we are eating and drinking. For every meal, we need to take in as much of our protein and nutrients with as little calories, fat, sugar and carbs as possible. That alone can seem overwhelming. It is a matter of finding food and drink swaps that help you do just that. For example, milk is high in protein. 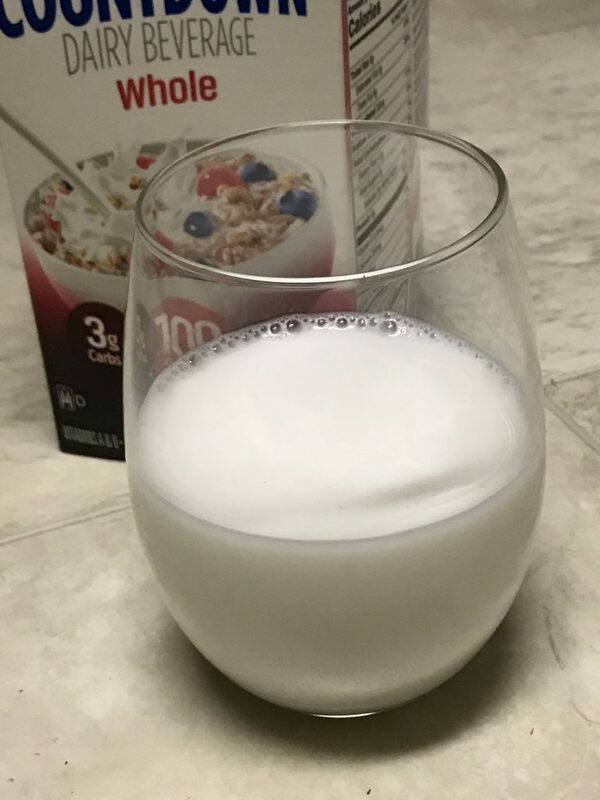 It goes great with breakfast to keep you fuller longer. It is also high in sugars, carbs and calories. 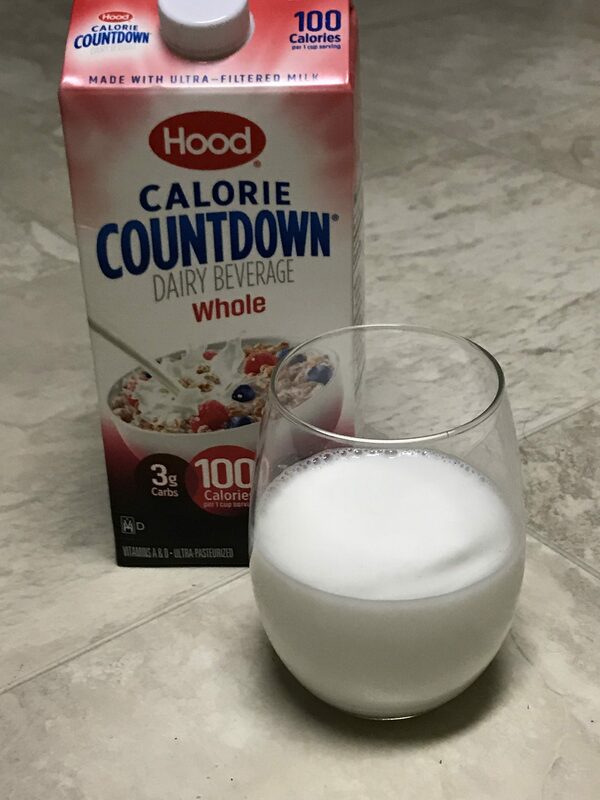 A simple swap to lose weight fast would be ditch the milk and get Hood Calorie Countdown Dairy Beverage, available at Walmart. Hood Calorie Countdown comes in Whole, 2%, Fat Free and even chocolate flavor. There is a Hood Calorie Countdown option for whatever milk you want to swap out. One serving of Hood Calorie Countdown Whole is only 100 calories which is 33% fewer calories than traditional whole milk, with only 3 sugar carbs. If you need a chocolate fix, Hood Calorie Countdown Chocolate has only 80 calories, 56% less than traditional chocolate milk. You can get control over a sweet craving without messing up the whole day. There are only 5 grams of carbs, 67% less than chocolate milk, and only 3 sugar grams. 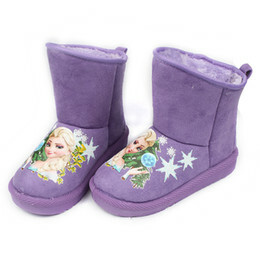 Get a $0.75 off coupon for Hood Calorie Countdown. I like to drink protein drinks in the morning. When it says to add milk to it, I love adding Hood Calorie Countdown instead. I get a great tasting shake and it saves me calories to enjoy a treat later. Drink water before every meal. If you drink a glass of water about a half hour before each meal, studies have shown that it increases weight loss by up to 44% over a 3 month time. 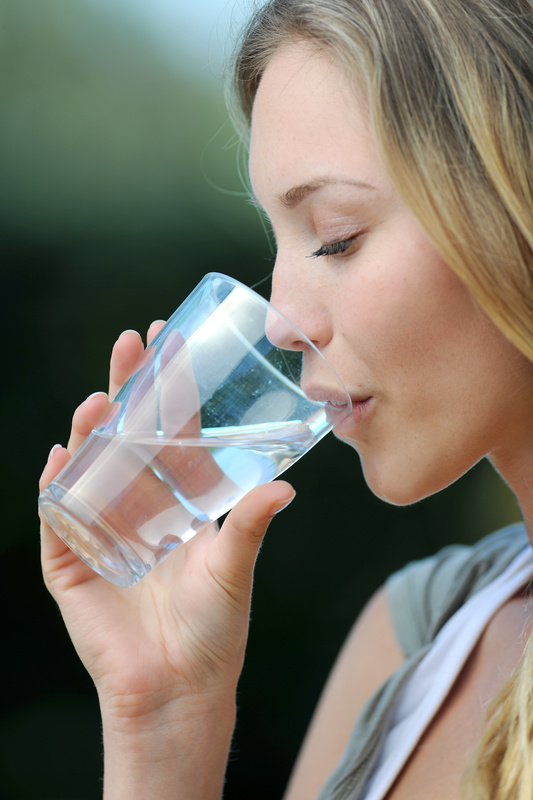 Drinking water makes us feel fuller, faster, and that means less calories. Eat mostly unprocessed foods: This is the best diet to lose weight fast. It is the best diet to eat no matter your weight goals. It is truly the healthiest way to eat. As for weight loss, these foods will leave you fuller longer and people tend to over eat less when eating whole, unprocessed foods. As part of this, avoid sugary drinks and fruit juices. If you need a drink, drink water, the most unprocessed thing you can drink. 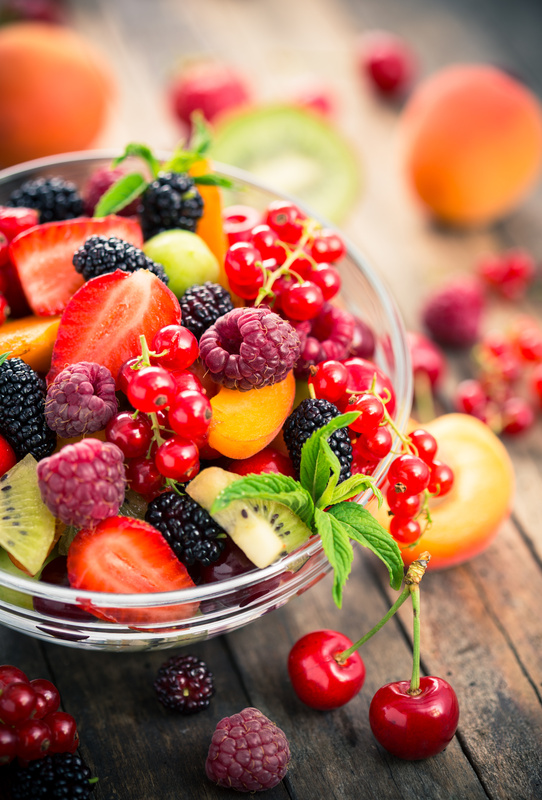 If you want fruit, eat the whole fruit. Move more. Yeah I know you know this. But try to make it a game. You should be reaching 10,000 steps each day. See if you can beat the steps you did the day before. A pedometer helps keep track of the steps. If you need to find ways to get more steps in your day, there are small changes that can help meet that goal. Park at the far end of the parking lot when going to the store. Take the stairs when ever possible. If you are in a office all day and find that you sit a lot, walk to the others in the office rather than call or email. At home, don’t multitask. Walk to the living room to get what you need. Then walk again to get the next thing, instead of getting it all at once. Another great way to get in more steps is to play with the kids. 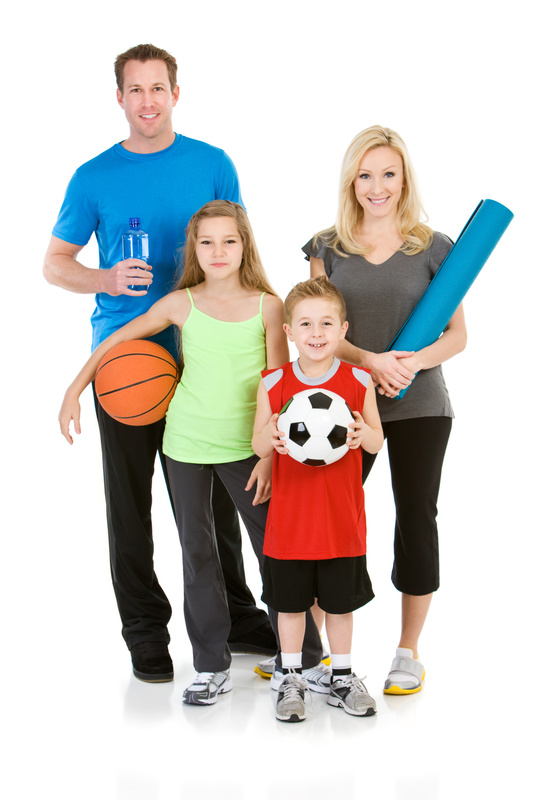 It creates a fun time together and let’s parents get in more activity time. Schedule Time to Exercise. They say losing weight makes you look good with your clothes on. Exercise makes you look good with your clothes off. You don’t need a fancy gym membership. Just get your heart going. There are videos on You Tube, apps on your phone, or even just put on music and dance. It will boost your metabolism and cause fast weight loss. Plus, it helps make you feel better in general and gives you more energy. Get Enough Sleep. Your body needs sleep for more reasons than just to make sure you are not tired. Your body performs at its best when you give it enough rest. Most people don’t realize that sleep plays such an important role in maintaining a healthy weight. When you are tired, you move less. Also, a sleep deprived body generally gains more weight. It can be one of the top weight gain culprits. Just adding a few simple steps can help you lose weight fast and keep it off for good.